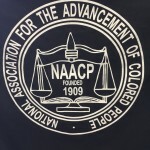 Show your support and pride in your NAACP branch. 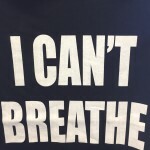 Perfect to wear at the gym, while tutoring students, running errands or while rallying for justice at City Hall, our member shirts and hats allow you to show your pride in being a Monterey NAACP member wherever you go. We have the following shirts available for purchase in Small, Medium, Large and Xtra Large. 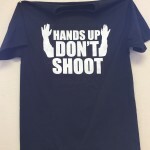 Please call the office at (831) 394-3727 or email us at mcbnaacp1049@att.net to place an order. The office is open every Wednesday from 12:00 to 2:00 if you would like to purchase them then.